I love using a combo of cream and powders! 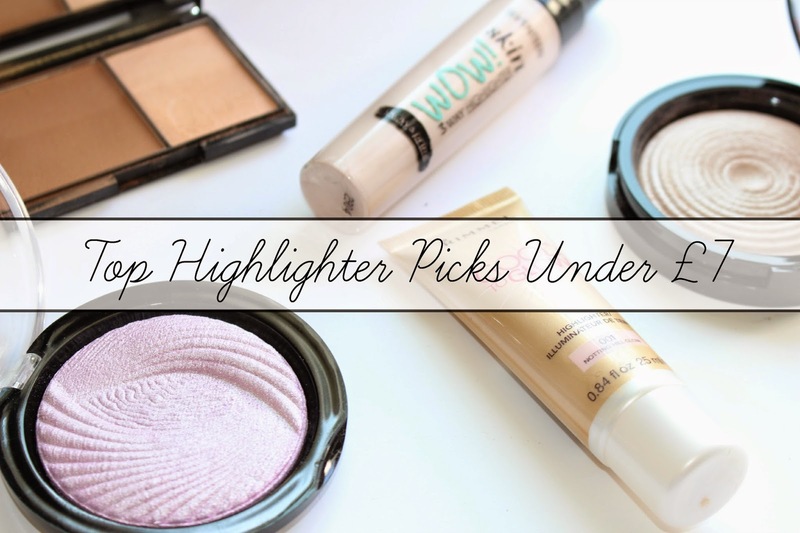 My favourite so far is actually the loreal stick highlighter - it's a dream! Really beautiful photography on this blog, I'm loving it! I love all of these! At the moment my favourite is the highlighter from Seventeen, it`s so easy to use and has such a nice finish! I think I am going to pick up that Seventeen highlighter next as for that price, I will be sure to find a way to use it! I actually rarely buy highlighters but I love these shades. The Makeup Revolution highlighters are absolutely amazing!! I love Sleek's contour kit. It works so well! I've been using Seventeen's Skin Wow Instant Glow so I'm really interested to try the highlighter out too! 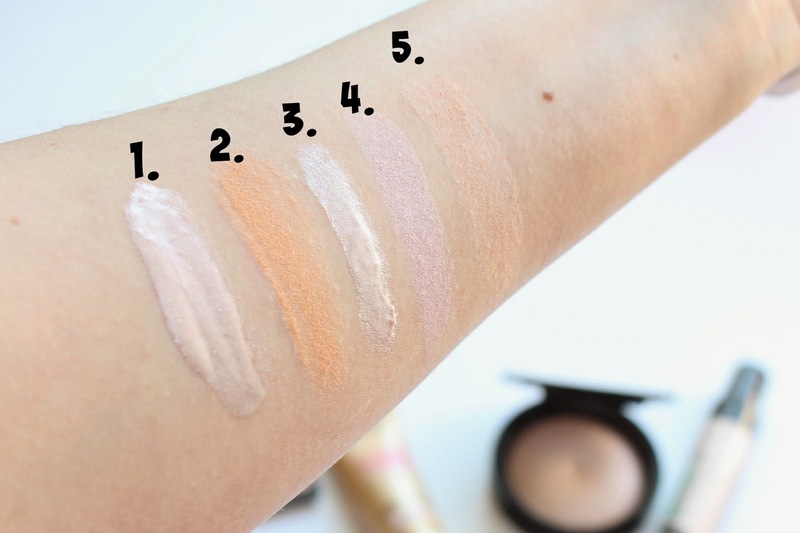 I've never found the perfect highlighter, thanks for sharing these, I'll give some a go! I'm a huge lover of the Seventeen Skin Wow, mixed in with my foundation it is perfect! I really need to try the Seventeen one given how much you rave about it! Looks so good! I adore highlighters and you've reminded me I need to try the Seventeen Skin Wow as it looks gorgeous. I Love the pink highlighter! it looks so creamy!